The vast majority of Facebook user data that was harvested by Cambridge Analytica came from Americans. But smaller countries are actually better at demonstrating just how big the problem got. Access to just 53 users in Australia reportedly allowed data firms to potentially capture information on over 310,000 people. 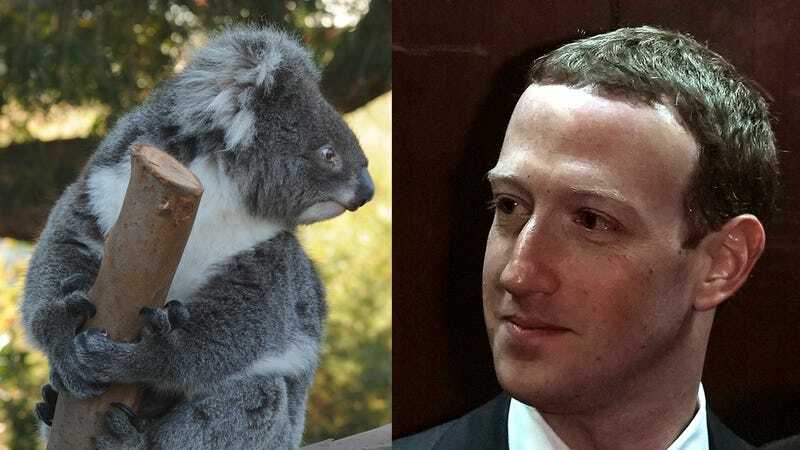 According to data obtained by The Guardian, only 53 people in Australia downloaded the original app, called “thisisyourdigitallife,” that ultimately allowed Cambridge Analytica to scrape user data from their friends. From those 53 people, the political consulting firm was able to ultimately get data from as many as 311,127 Australians, according to Facebook’s own estimates. New Zealand is yet another extreme example. Just ten people from New Zealand downloaded the app, The Guardian reports. But that gave Cambridge Analytica access to data from as many as 63,714 New Zealanders. Data for the US has not yet been released and Facebook has not provided Gizmodo with any additional information. “For New Zealand, we estimate a total of 63,724 people may have been impacted—10 are estimated to have downloaded the quiz app with 63,714 friends possibly impacted,” Antonia Sanda, the head of communications for Facebook in Australia and New Zealand, told The Guardian. Sanda did not respond to Gizmodo’s request for comment early this morning. Facebook has been reeling as it tries to deal with the fallout around its mishandling of user data. Cambridge Analytica’s ties to Republican organizations has also left a bad taste in the mouths of many. The company’s stock price has plummeted 15 percent in the past three weeks, and top execs have been on a charm offensive. CEO Mark Zuckerberg is on Capitol Hill today to testify about the breach of privacy, and you can watch the livestreams via YouTube, Facebook, or even virtual reality. The testimony is scheduled to start at 2:15pm Eastern, and hopefully the American public will get a better handle on precisely what happened. But if you or a friend took a “personality quiz” on Facebook in the past few years, there’s a good chance some shady political organization has your data.